We have come into such an intellectual society that we have forgotten the miracle of where we live. And the miracle of our own being. In this first episode of our second season, I interview Steve Nygren, the founder of Serenbe—a microcosmic urban utopia set on 65,000 acres of preserved forest land, a mere 40 minutes south of Atlanta’s expanding sprawl. Yet to paint Serenbe as the latest picture of the New Urbanist movement (or as a green community, or a nature community, or an “agrihood,” as it’s been called in reference to the 25-acre organic farm the town is centered around) wouldn’t do it justice, as my family and I discovered when we called Serenbe home for two months this past summer. 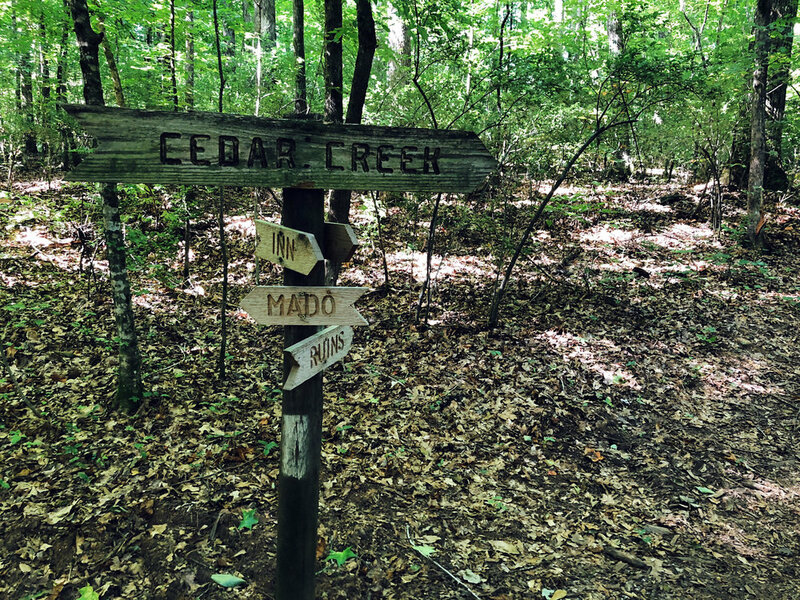 Here, during an epic walk in the woods, Steve and I delve into the biophilic theory underpinning Serenbe’s design—along with the journey that took him from “having it all” in Ansley Park as a successful restaurateur to a life of deep nature connection for his family and Serenbe’s burgeoning community. Learn more about Serenbe (or maybe even plan a visit) on the Serenbe website, events page and Life at Serenbe blog. You can also check out Serenbe on Twitter and Instagram. If you enjoyed this show, subscribe on iTunes so you don’t miss the next one (and don’t forget to leave a rating and review). The theme music is by Paul Damian Hogan.